Provide your child with an exciting after-school opportunity to learn and participate in educational and creative activities. 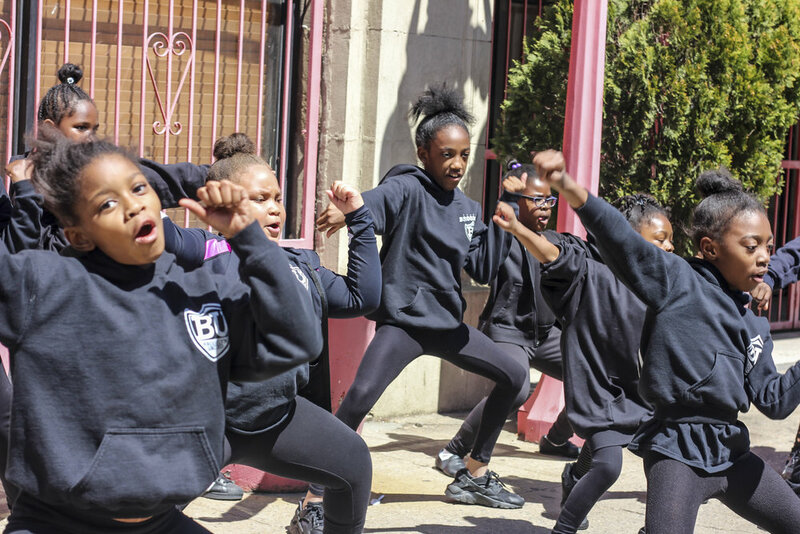 Brooklyn United’s after-school program is held Mondays – Thursdays from 3:00pm to 7:30pm, Fridays from 3:00pm to 6:00pm and provides a safe, structured, and fun environment for children ages 5 and up. 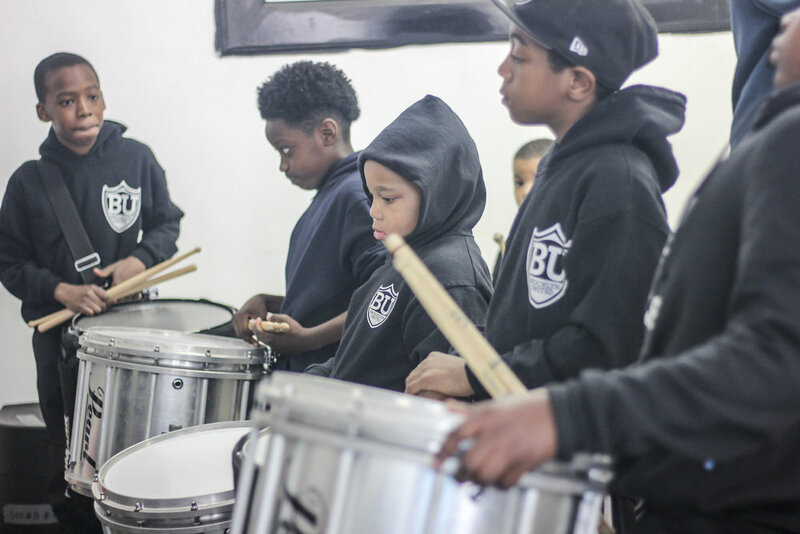 From beginners to accomplished performers, children of all talent levels will work with professionals on music, horns and percussion instruments. Participants will also explore dance and experience the challenge of working with flags. 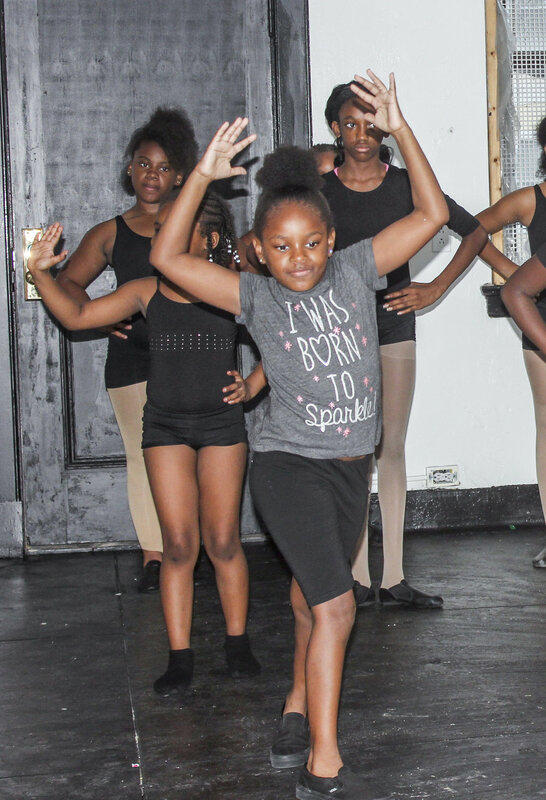 Take advantage of this program to nurture your child’s talents while also providing an opportunity to develop discipline and build confidence.